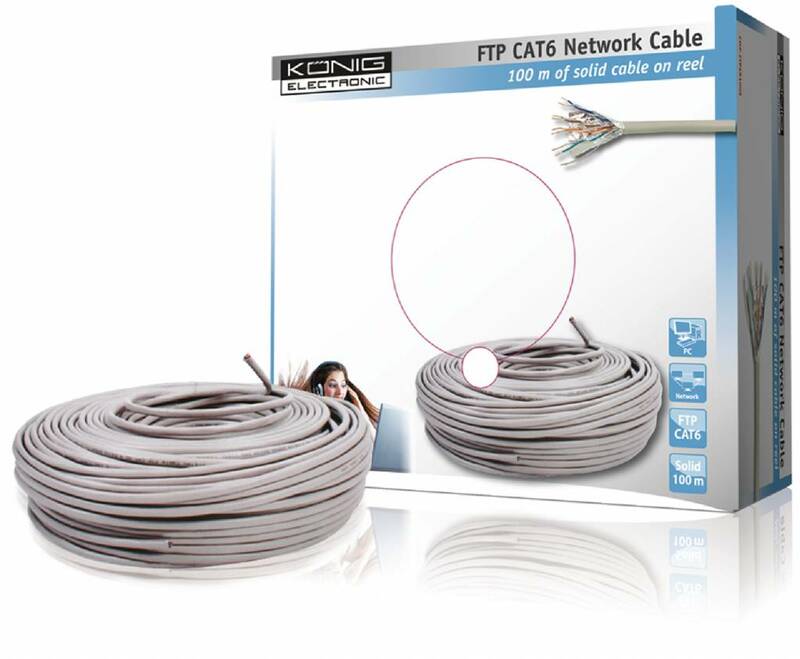 Network cable CAT5e UTP, per meter, smooth gray network cable. Suitable for IP cameras. 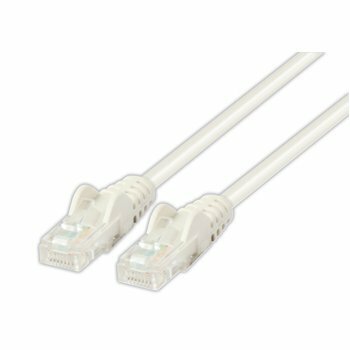 Unshielded patch cable for CAT 5e installations, suitable for 10/100 / 1000mbit network applications. 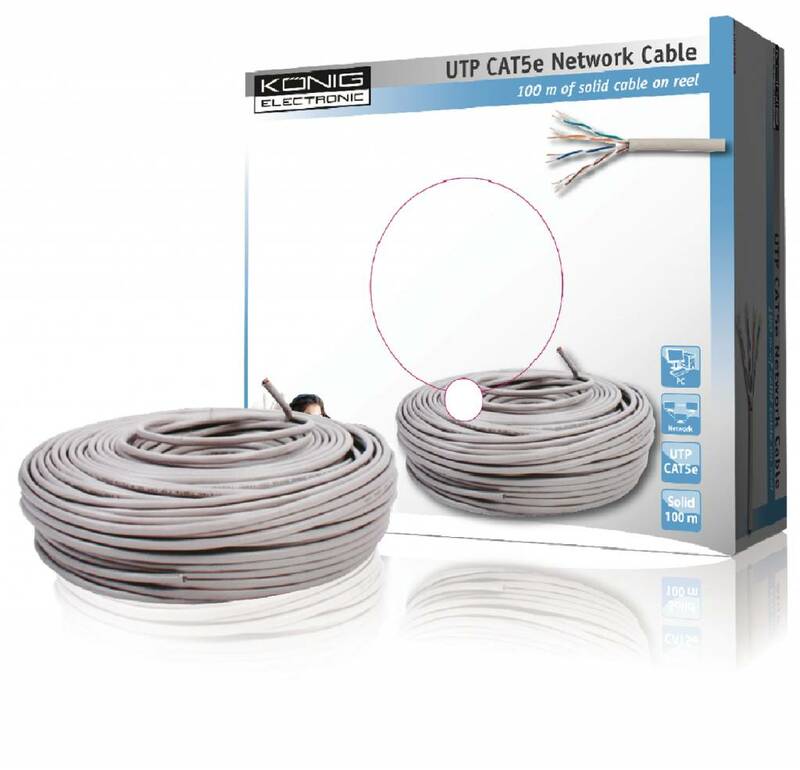 Network cable CAT5e UTP, 100 mtr on roll, flexible gray cable. Suitable for IP cameras of, among others, Hikvision and Dahua. 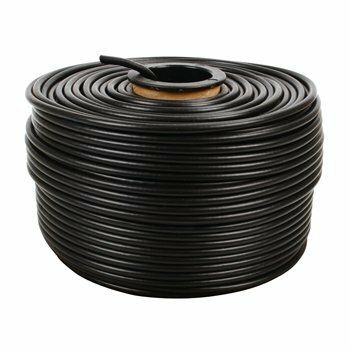 Network cable CAT6 F / UTP, 100 mtr on roll, smooth gray cable. For IP cameras of Hikvision and Dahua suitable when the distance is greater than 100mtr between PoE recorder / switch and camera. 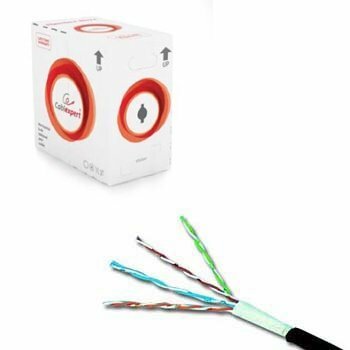 Network cable CAT5e UTP, 305 m in handy box, 4x2 wires awg24, smooth gray cable. Suitable for IP cameras. Network cable CAT6 UTP, 305 m in handy box, smooth gray cable. Suitable for IP cameras.